The Hampstead Stage Company is a nationally-touring theater for young audiences. 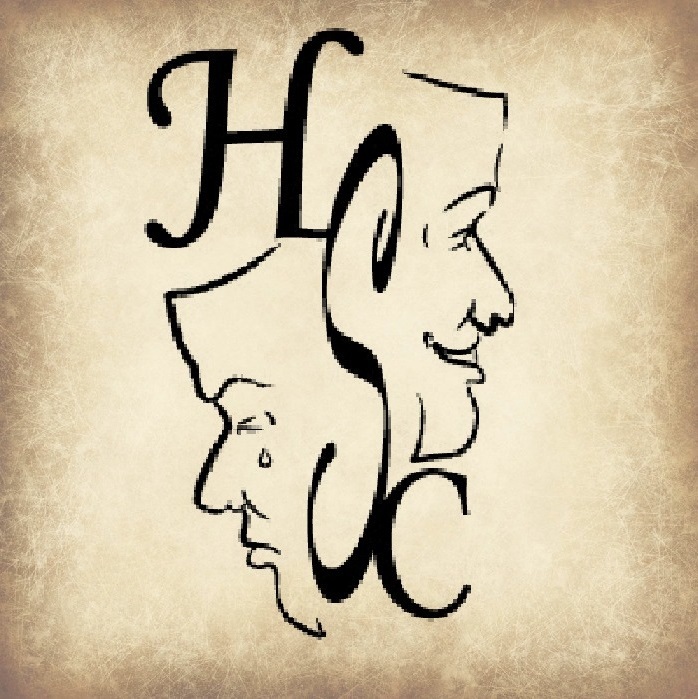 Our plays are adapted works of classic literature, encouraging young audiences to READ and instilling a love of the THEATER ARTS for years to come! Total Execution Time: 1.9 sec.